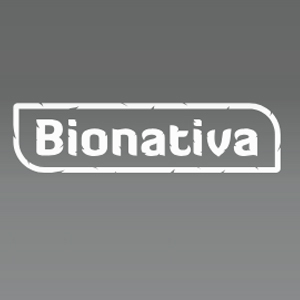 Bionativa is a team of hemp enthusiasts and individuals involved in development of hemp science, hemp product education and marketing as well as production, processing and supply of carefully selected hemp products from trusted and thoroughly tested producers who guarantee the ‘From Seed to Seal Quality’. We are a member of the Cannabis Trades Association UK, which confirms our commitment and experience in the hemp industry. This is also confirmed by the numerous certificates of our brands. We act transparently and we base our work on principles of fair trade.